Sing-a-Long-a Frozen is set to take St David’s Hall by snowstorm this half-term holiday with plenty of fun festivities in store for the kids! The smash hit Disney film has become a global sensation since its premiere in 2013 with its unavoidably catchy songs. On Monday 16 February, there are three enchanted performances at 11am, 3pm and 6pm with screens showing the lyrics to help you sing along with Elsa, Anna, Kristoff and the lovable Olaf. 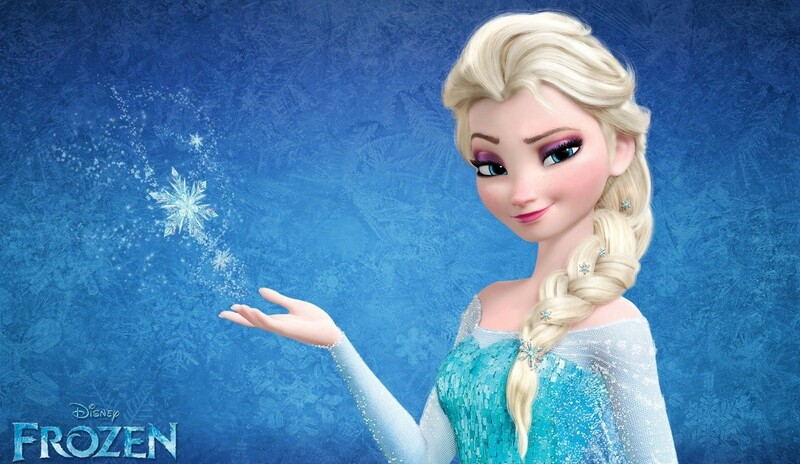 Parents and children alike won’t be able to resist singing Let It Go! With your free prop bag at your fingertips, get ready to embark on a magical musical journey to the far-flung frosty kingdom of Arendelle where you’ll have plenty of opportunity to get in your best singing voice! And remember to dress up as your favourite characters and be a beautiful princess for the day, or even Olaf – the coolest snowman ever! Based on Hans Christian Andersen’s fairytale The Snow Queen, Frozen has become the biggest animated movie in the world and the fifth biggest film of all time! The song Let It Go has also reached classic status already selling more than 3.5 million copies in the United States alone, and has won both the Grammy and Academy awards! So…do you want to build a snowman?? Tickets are still available priced £15 for adults and £10 for children (plus a £2.95 ticket service charge per transaction). Family tickets are priced £33 (one adult & two children), and £46 (two adults & two children). Although Frozen is a PG certificate film, the age recommendation for Sing-A-Long-A Frozen is 5+ years as younger ones may not be able to fully participate. Please note there will be flashing lights, a snow machine and latex balloons used in these performances. Running time is approximately 2 hours 40 minutes including interval.